honeybeesonline.com. It's cold outside and snowy, but spring is less than 2 months away, just 58 days. 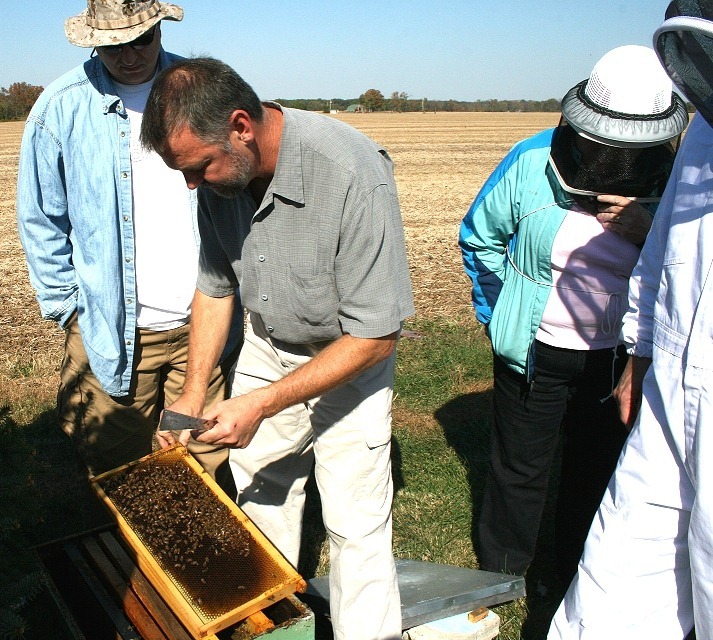 Don't be fooled into thinking you do not need to take a class on beekeeping. 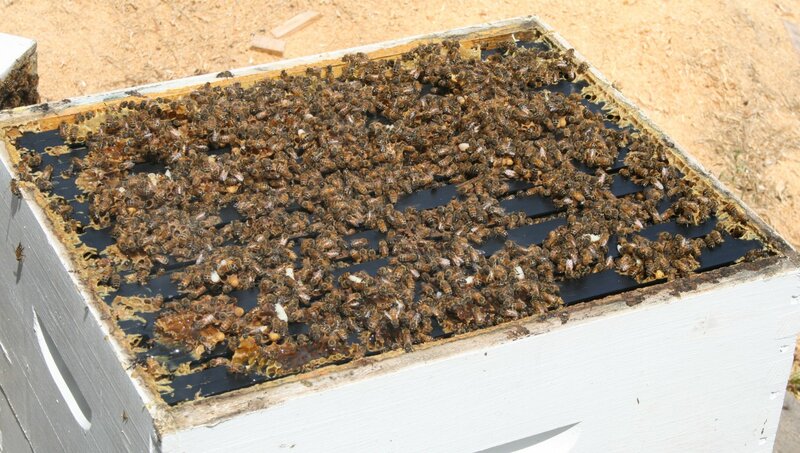 So many beekeepers lose their hives their first year from mistakes that could have been avoided. You are investing hundreds of dollars into beekeeping, don't lose it all by trying to save $69 by not taking a class. Your bees deserve the best of you. needs cared for and managed correctly just like a cat or dog. If you are not properly educated in how to keep bees, you may not be aware of how sick your bees might be. 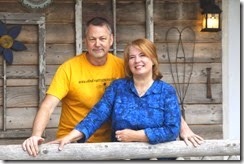 In this online course, you'll spend time with David as he teaches you in the bee yard from the comfort of your home. January 26 Basic Beekeeping only a few spots open! Many more classes available by clicking here. Don't wait until spring to order your hive. It's much better to order your equipment before the spring rush. Now is a perfect time to make your choices and secure what you need. We are glad you are keeping bees or thinking about it. 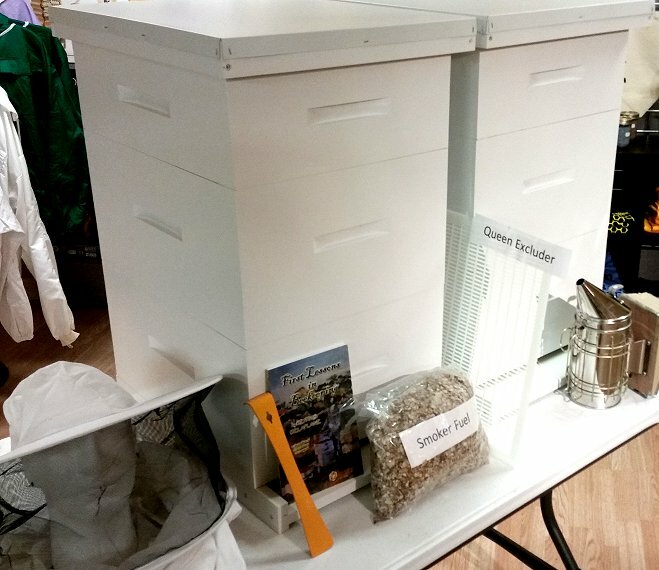 Thank you for supporting our family business for all your beekeeping needs.